Blog Is Youtube a good place to learn ballet? Have you ever been tempted by a Youtube ballet tutorial, or decided to learn a solo online? Unless you are a technically advanced dancer and are confident in your ability to perform the steps correctly, think again. It isn’t advisable to learn ballet technique from YouTube in the initial years of training. Just like any classical dance form, you need someone who has advanced knowledge in the art form to physically guide and correct you. Ballet is a difficult art to learn. The high legs and beautiful arms that inspire you on YouTube and Instagram involve countless hours of training with a teacher or a coach. If you practice ballet and there is no-one there to watch you, how can you be sure that you are actually implementing the technique correctly? It may look easy, but it sure isn’t! First, there is the pure technical aspect to consider. You need feedback from an experienced practitioner in order to learn, understand and improve the steps. They are learnt in a hierarchical fashion. Simple steps build up to more advanced steps, gradually preparing students for higher levels of difficulty. If you copy a step off a video without prior technical knowledge, chances are that you are performing it incorrectly without realising. There is also the aspect of safety. Ballet is not only about aesthetically beautiful lines. It is highly athletic, and thus requires the same warmup, cooldown, technical and safety considerations as any high performance sport. 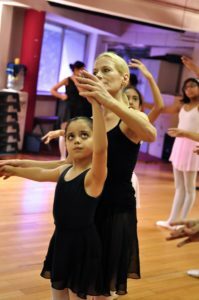 For example, dancers repeat movements such as the demi-plié throughout the class. Unless it is performed with understanding and under the expert eye of a teacher, it can lead to an array of problems. These include rolling feet, weak ankles, knee and hip injuries, and back pain. Thirdly, there is the integrity of this classical art form to consider. A true understanding of the intricacies of ballet is transferred from teacher to student through generations. Some of this knowledge can be viewed online, but it does not compare to the physical presence of an experienced, qualified and dedicated teacher. 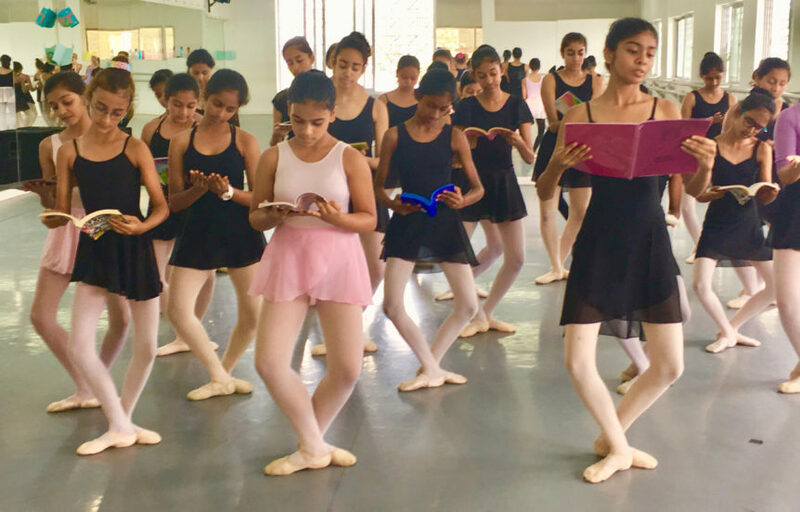 As seen, the technique, safety and integrity of classical ballet all interweave to form strong building blocks in the art. Building shaky foundations without a teacher can be detrimental in more ways than one. With this in mind, get off the computer and get to class!